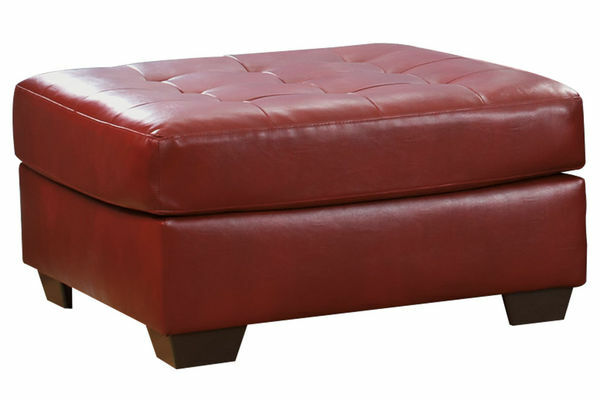 Save $274	Now $225.95 + Take 6 months to pay! 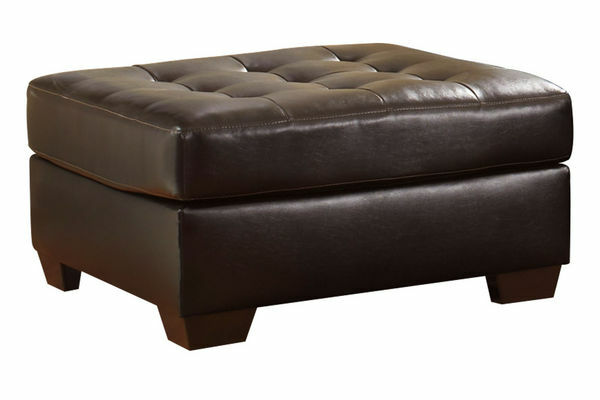 Save $335	Now $365.19 + Take 6 months to pay! 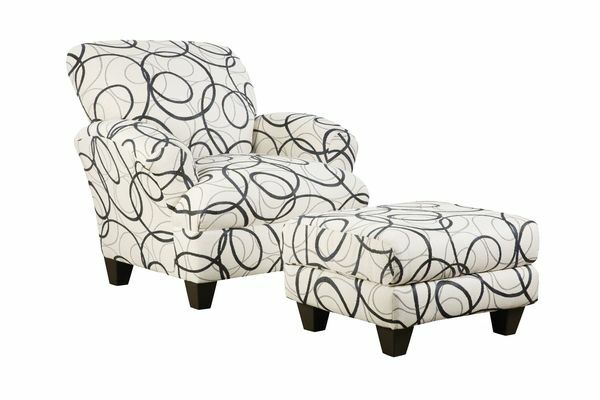 Now $839.99 $671.99 or $14/mo. 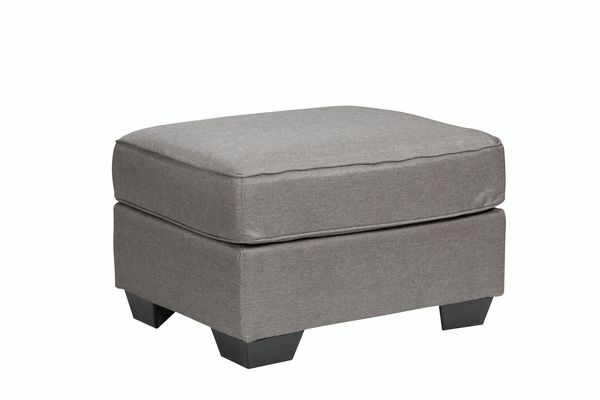 for 60 months! 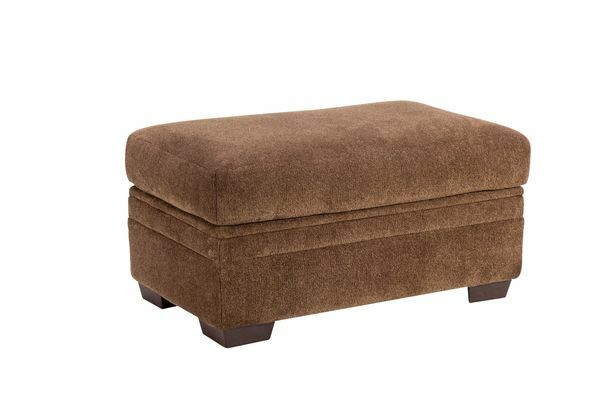 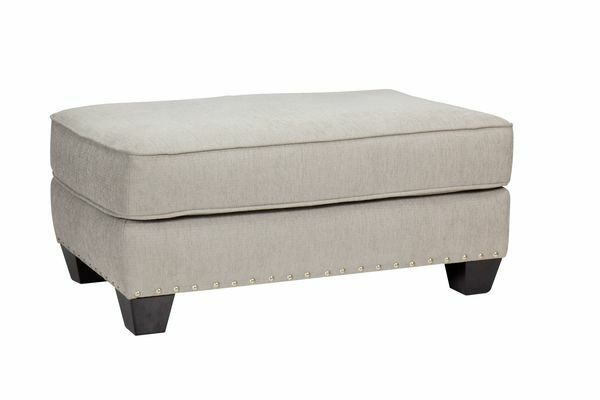 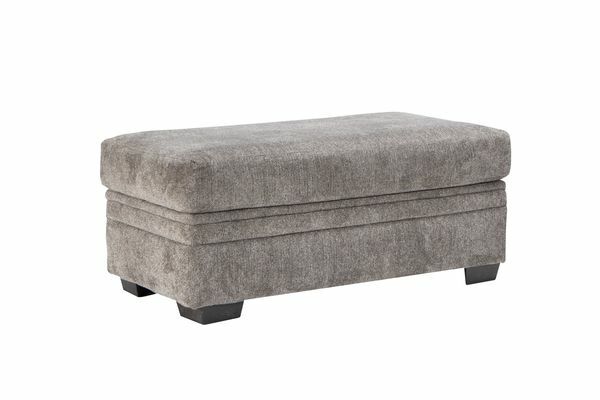 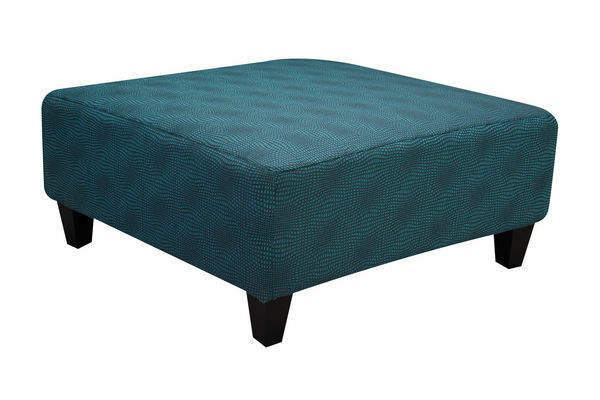 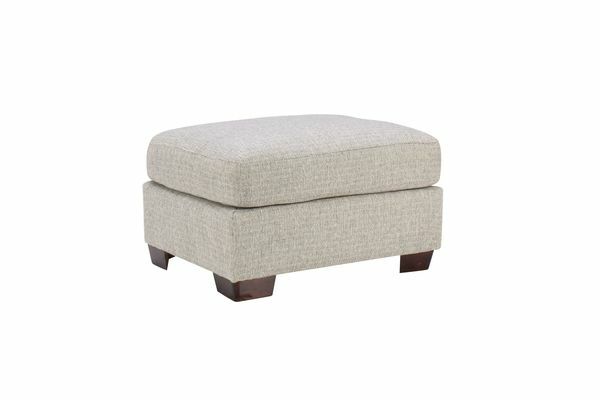 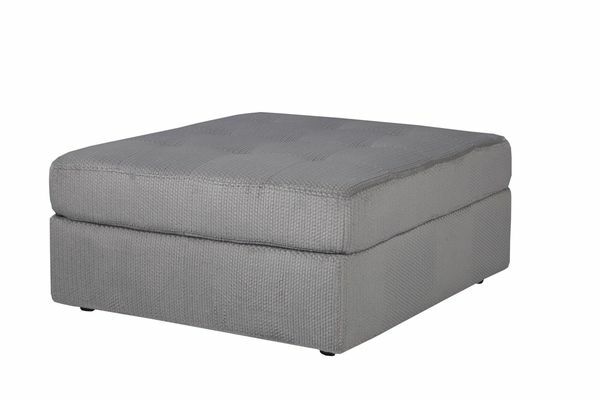 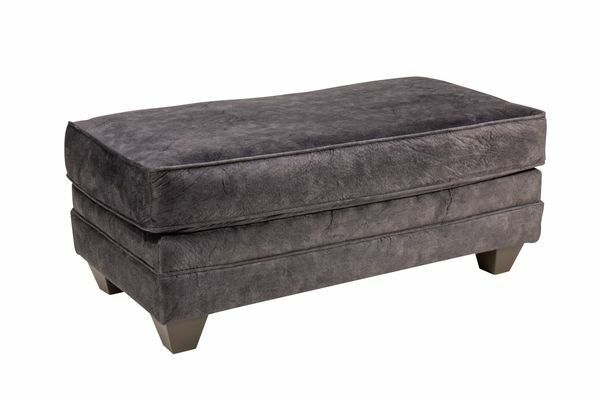 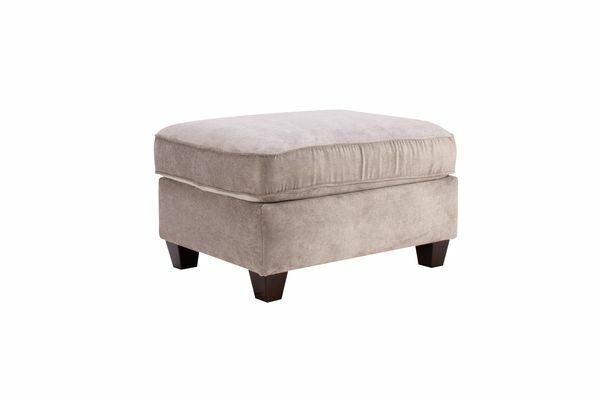 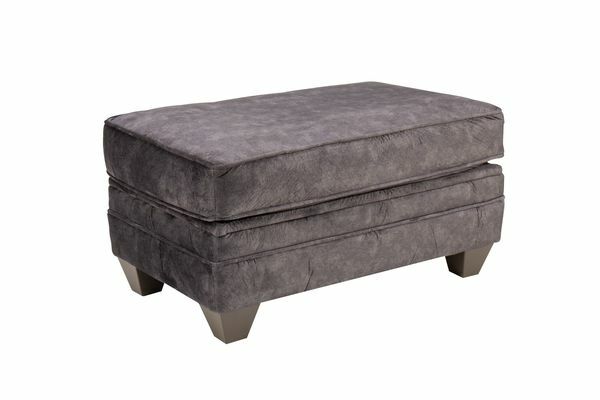 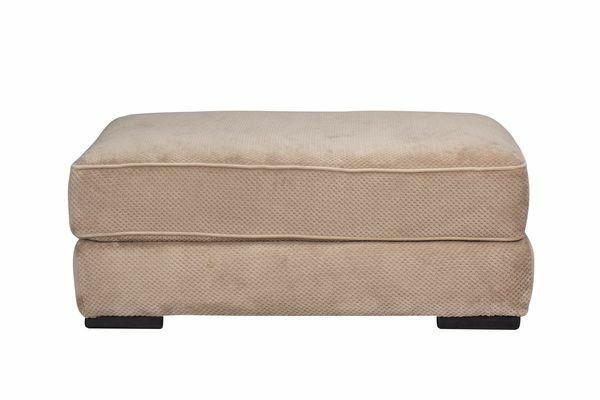 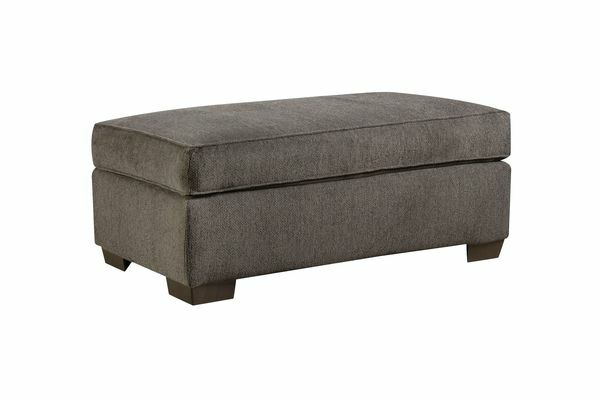 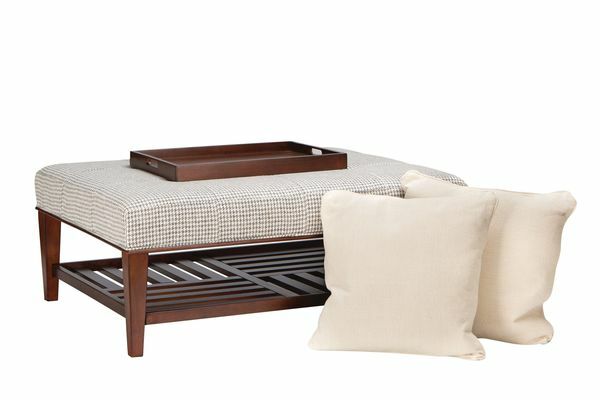 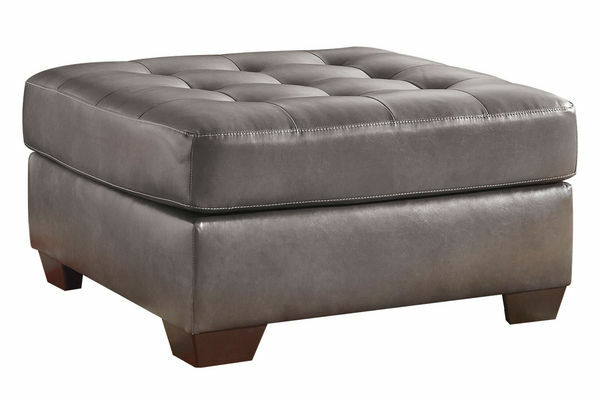 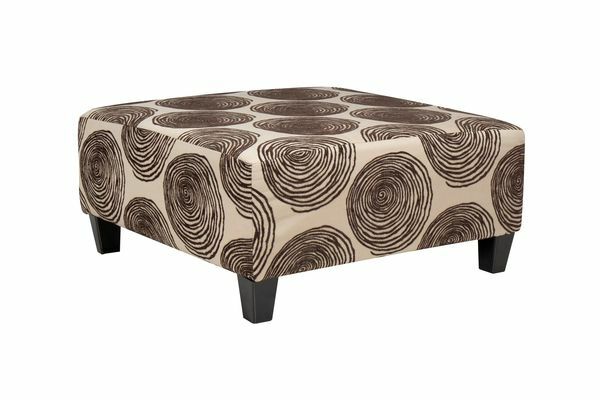 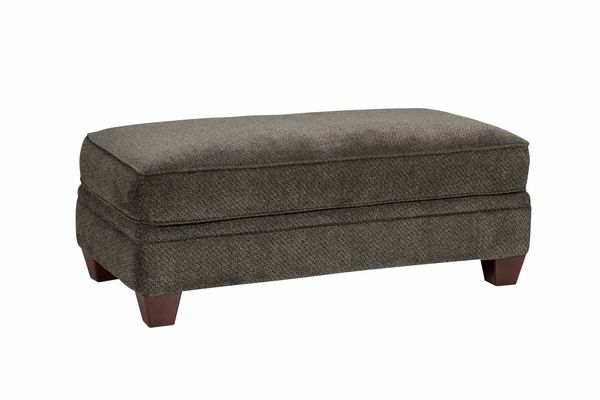 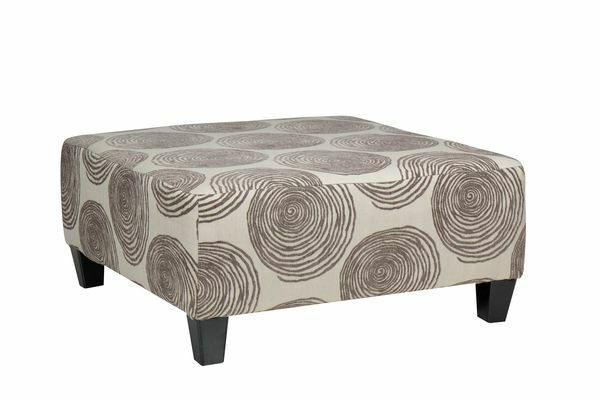 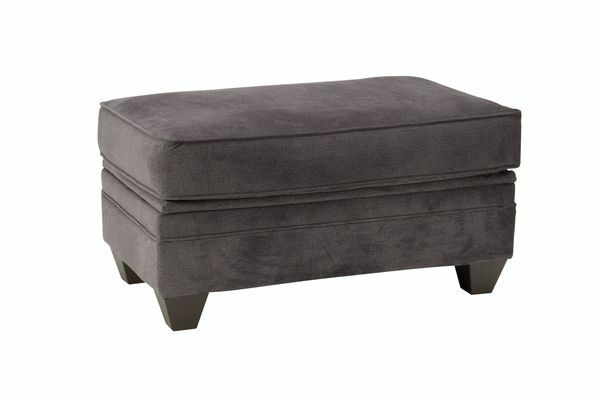 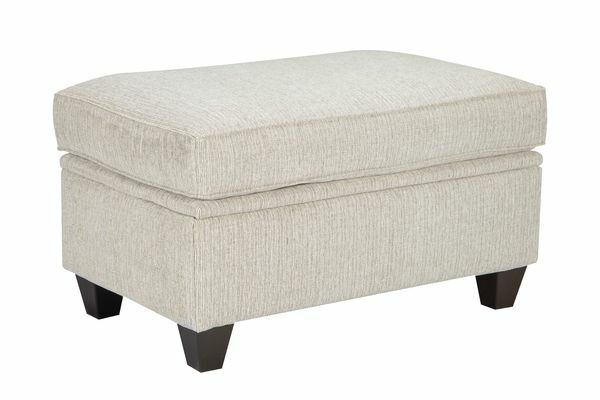 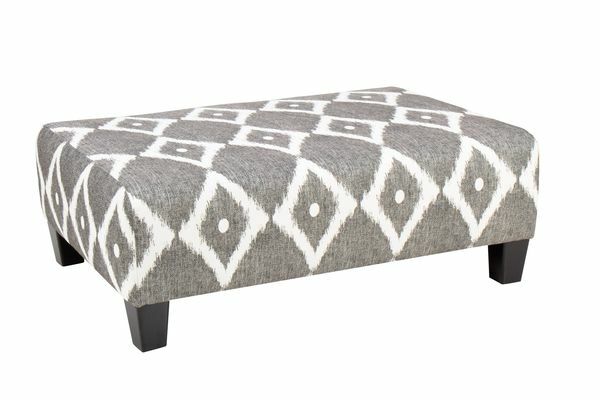 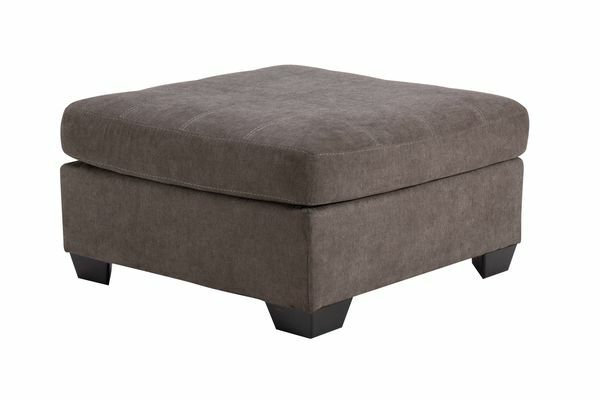 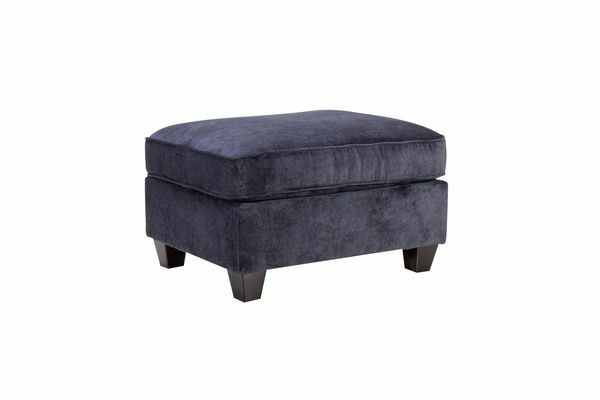 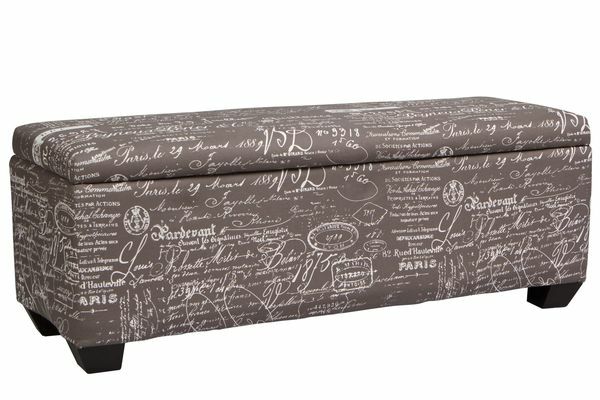 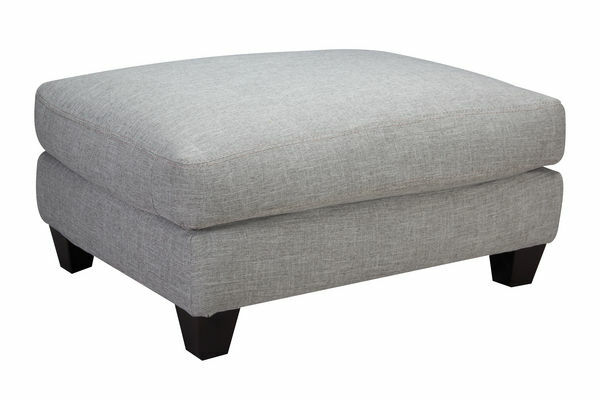 Complete your look with the perfect ottoman. 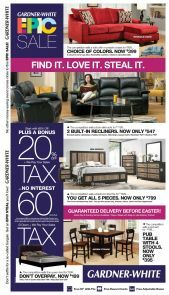 Buy in-store or shop online. 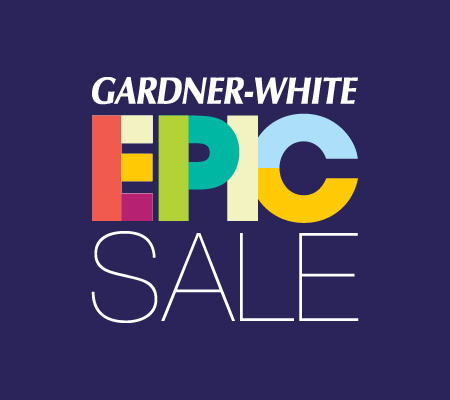 Free pick-up available at any Gardner-White or enjoy same day delivery to your home. 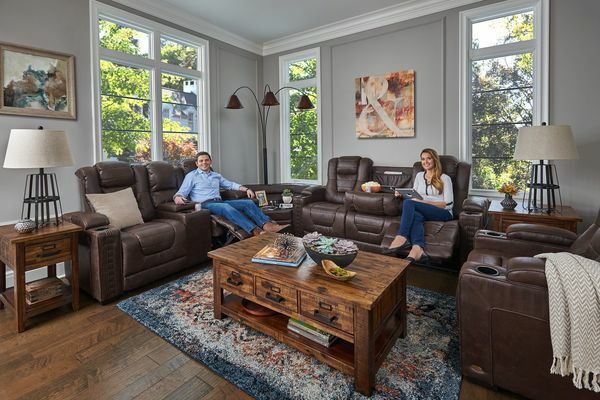 We're proud to be Michigan's home team since 1912.